Here's a lovely story! 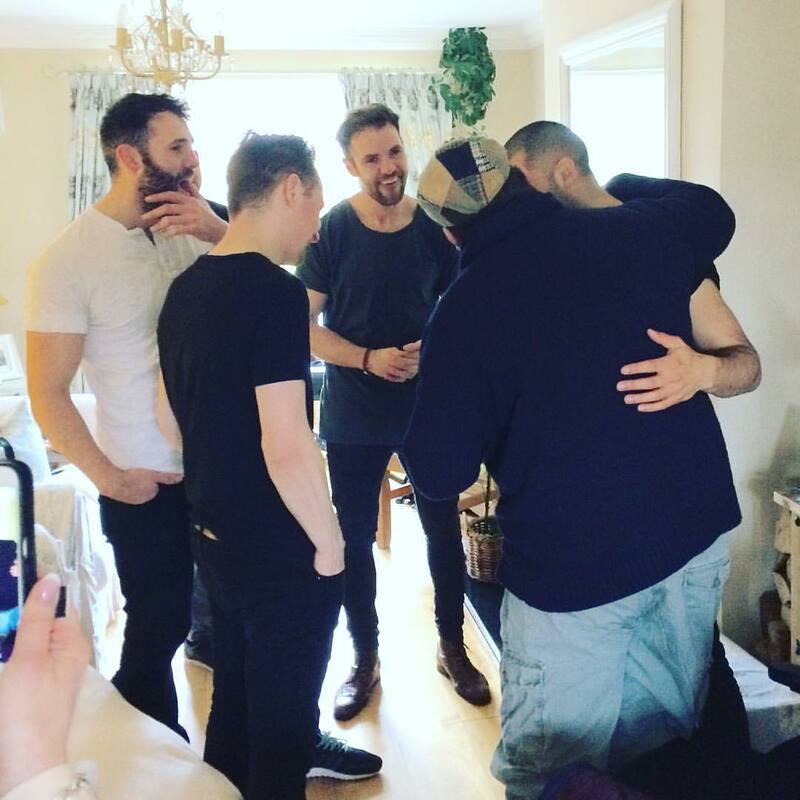 Hermitage Green, one of Limerick's most popular bands, played for Brian at Nevis Home in Dooradoyle! Check out the videos (which have received tens of thousands of views, by the way!) of the boys playing for Brian and his delight! Some truly heartwarming stuff here, not to mention great music. And thanks to Anne Sheridan for the coverage and great writing in the Limerick Leader article!